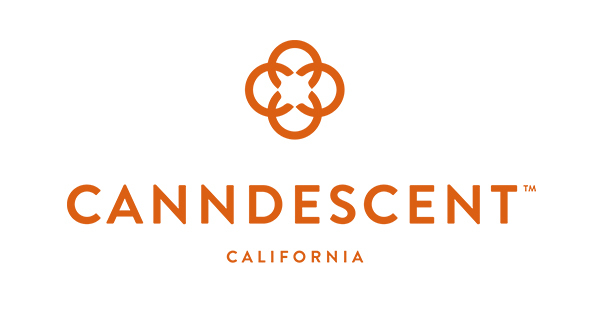 SANTA BARBARA, Calif., Jan. 31, 2019 /PRNewswire/ — Canndescent, California’s number one-selling brand of luxury cannabis flower in 2018, redefines vaping in 2019 by inviting consumers to experience Stylus. Throughout Q1, the company will launch the Stylus series, a family of timeless vape accessories and ultra-pure oils. 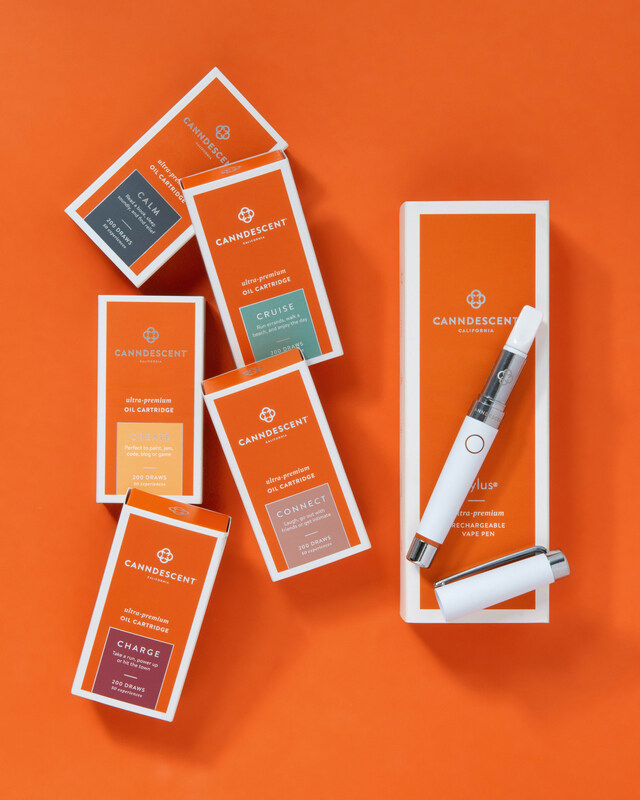 The first launch on January 28, 2019 debuted the Stylus rechargeable accessory and its matching cartridges in Canndescent’s five signature effects—Calm, Cruise, Create, Connect, and Charge. Stylus will thrill connoisseurs and attract new consumers to cannabis vaping because it injects joy and excellence into a product category that abandoned the consumer experience. 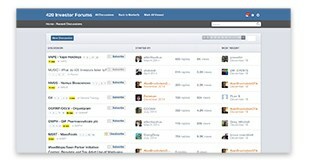 We conceived Stylus to inspire consumers to write their story and transform their lives. 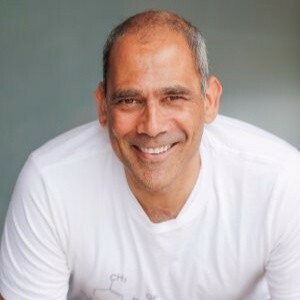 For this to happen, the product must invigorate the five senses from the moment they see its silhouette, feel its velvety weight, smell its bouquet, taste its essence, and ultimately exhale with a renewed outlook.